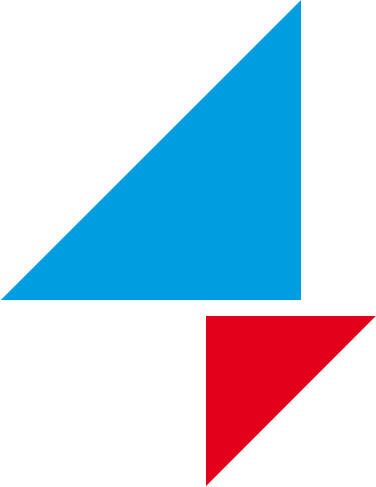 VIKK brand distributes chillers of the same name, fan coolers and industrial ventilation systems. Check the models available in VIKK offer. We are constantly working on expanding the product range with another cooling device. Feel free to contact us! 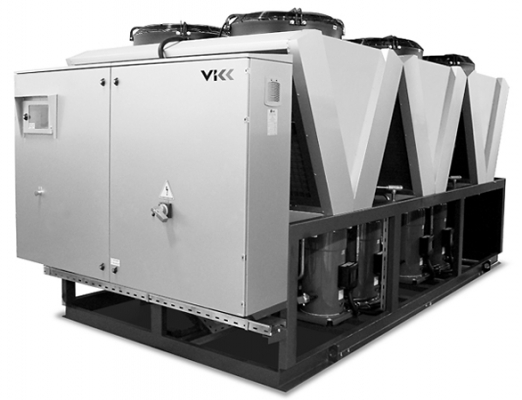 VIKK offer includes wide range of water chillers FM series with cooling capacity from 25 kW to 130 kW. The hydraulic module enables to configure the unit to individual needs. Check the details of each model in the box on the right. Contact with VIKK office and ask about availability of equipment.